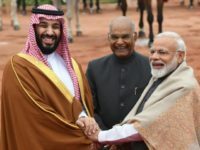 Saudi Crown Prince Mohammad bin Salman, in remarks to reporters in India on Wednesday, described terrorism and extremism as a common threat and offered intelligence sharing and other cooperation with India in combating the menace. 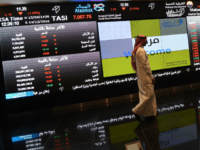 Donald Trump’s warning that any involvement by Saudi Arabia in the disappearance of journalist Jamal Khashoggi would be met by “severe punishment” crashed the stock market in Riyadh on Sunday. Watch: What Does New Video in Saudi Writer’s Disappearance Show? ISTANBUL — Surveillance footage aired by Turkish media on Wednesday purports to show a team of Saudis arriving in Istanbul the day Jamal Khashoggi went missing, a black van leaving the Saudi Consulate after he entered, and the team checking out and departing the country later that night. 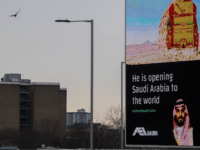 Television advertisements paid for by Saudi Arabia promoting the Islamist dictatorship’s “reform” programme should not have been aired in the UK, the regulator has said. 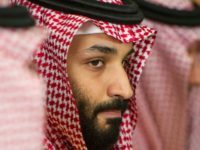 Iran’s state-controlled Fars News Agency claimed in a “report” Monday that Saudi Crown Prince Mohammed bin Salman (MBS) is planning to overthrow his father in an elaborate coup. 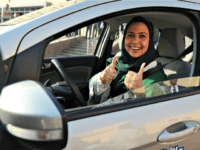 Saudi women are in the driver’s seat for the first time in their country and steering their way through busy city streets just minutes after the world’s last remaining ban on women driving was lifted. 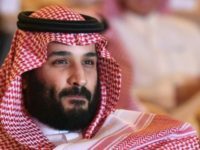 TEL AVIV – In a staggering development that caused witnesses to “literally fall of their chairs,” Saudi Crown Prince Mohammed bin Salman slammed the Palestinian leadership for missing every opportunity for peace with Israel for decades, saying they should either resume negotiations or “shut up,” according to multiple witnesses at a meeting between the crown prince and Jewish leaders in New York. MADRID (AP) — The crown prince of Saudi Arabia was on an official visit Thursday to longtime commercial ally Spain, where activists are criticizing past and possible future sales of military equipment to the kingdom. 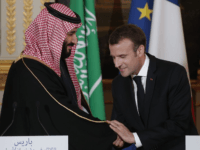 PARIS (AP) — A French lawyer has filed a lawsuit in a Paris court against visiting Saudi Crown Prince Mohammed bin Salman, accusing him of complicity in torture in Yemen, an embarrassment for the French government as it rolled out the red carpet for its powerful guest. 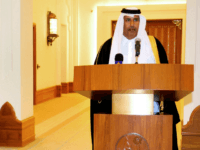 Former Qatari prime minister Hamad bin Jassim bin Jaber Al Thani stated on Twitter Wednesday that Israelis have the right to live in their own land, as do the Palestinians. 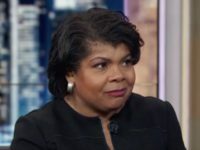 These statements came days after similar remarks by Saudi Crown Prince Mohammed bin Salman. Palestinian terror groups on Wednesday accused Saudi Crown Prince Mohammed bin Salman of paving the way for “normalization” between the Arab countries and Israel. 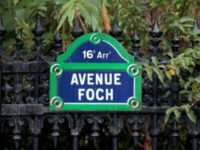 A French judge has issued an arrest warrant for the sister of Saudi Crown Prince Mohammed Bin Salman over claims she ordered her bodyguard to attack a worker at her Paris apartment. 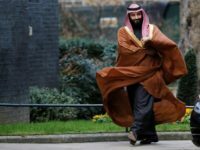 Crown Prince Mohammed bin Salman, the totalitarian Islamist ruler of Saudi Arabia, is due to visit London in early March, groups have claimed. 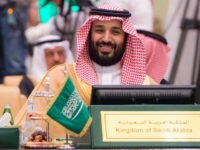 RIYADH – Saudi Crown Prince Mohammed bin Salman has denounced Iran’s supreme leader Ayatollah Ali Khamenei as the “new Hitler of the Middle East”, as tensions simmer between the regional rivals. PARIS (AFP) — Lebanese Prime Minister Saad Hariri confirmed he would return to Lebanon in time for Independence Day celebrations Wednesday, as political turmoil rocks his country following his resignation announcement in Saudi Arabia. 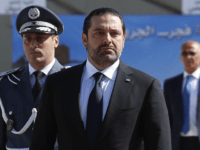 RIYADH – Lebanese Prime Minister Saad Hariri has accepted an invitation to travel to Paris after Beirut accused Riyadh of detaining him following his shock resignation, the French foreign minister said Thursday. 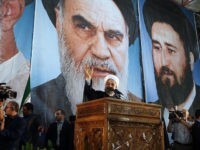 TEHRAN – President Hassan Rouhani warned Saudi Arabia on Wednesday that it will achieve nothing by threatening the might of Iran, as a war of words between the regional heavyweights intensifies. 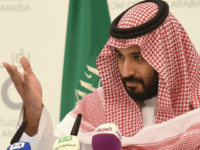 TEL AVIV – Saudi officials, including Crown Prince Mohammed bin Salman, have made comments over the last day accusing both Iran and Lebanon of “acts of war” on Riyadh. RIYADH – Saudi Crown Prince Mohammed bin Salman accused Iran on Tuesday of “direct military aggression” against the kingdom by supplying Yemen’s Huthi rebels with ballistic missiles, state media reported. TEL AVIV – A senior Saudi royal made a clandestine visit to Israel last week despite the lack of diplomatic ties between the countries, according to numerous claims picked up by the Israeli and Arab media.